Unfortunately Dynamite Dollars has had a minor setback in training which will prevent him running again this season. 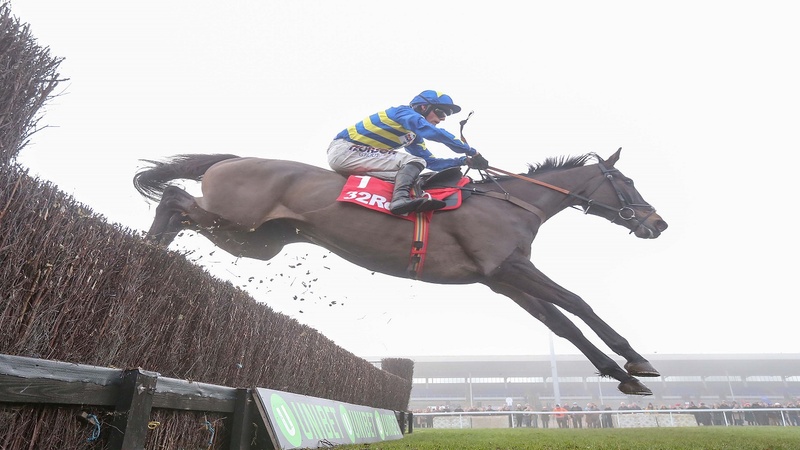 He has taken to fences so well that we had high hopes of him in the Arkle. It is something that happens when you have a big team of horses and hopefully Dynamite Dollars will be back next season. You have to try to look on the bright side in these situations. I remember the nightmare when Kauto Star was forced to miss the Arkle after sustaining a hairline fracture. I told his owner Clive Smith he might actually benefit from the time off and that certainly proved to be the case. Hopefully it will be the same with Dynamite Dollars who is an exciting prospect with plenty more to offer.